Lunagirl Moonbeams by Lunagirl Vintage Images: Happy May Day! We really should bring back the tradition of May Poles, don't you think? 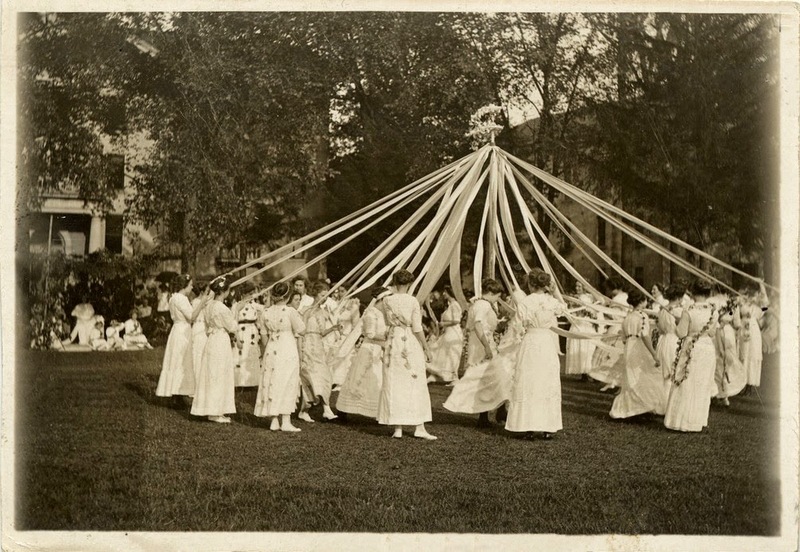 Here's a link to a post I did last year, where you'll find several really cool old May Day photos! Lovely photo and grand tradition!! BLACK & WHITE: Week Two! Mother: Week THREE of the Challenge!